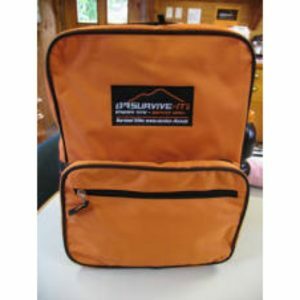 When traveling out of town, you are isolated from people and supplies you usually depend on in an emergency. 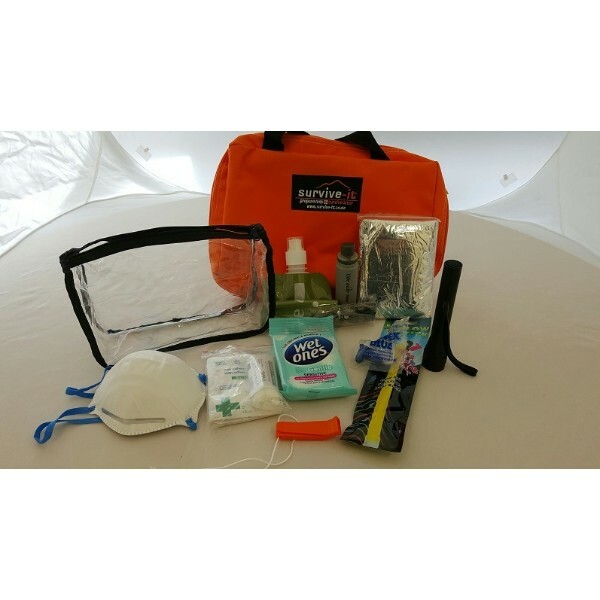 As traveller it is particularly important to be prepared to look after yourself in the first few hours and days following an emergency. 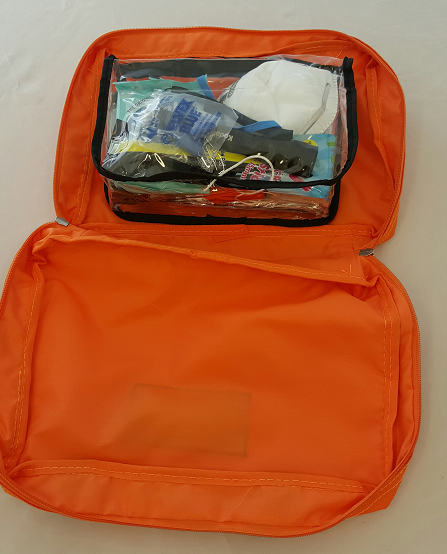 Our compact and lightweight travel kit has been designed to fit in the pocket of your laptop bag or in a small backpack or your carry-on luggage. Our customers have travelled internationally and domestically without any security disruptions. 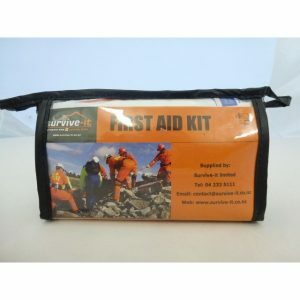 The kit will help with mini first aid incidents, protect your lungs from dust and keep you warm in the event of an emergency. The antiseptic wipes could be good for your hands or face or for emergency bathroom incidents. The good quality torch and a backup chem-light stick will give you light. Clean drinking water is one of the major challenges after an earthquake or cyclone. The included water straw filters particles down to 0.15 microns, giving you safe drinking water. It can be used as a straw or screws onto the top of a water or soft-drink bottle to allow you to take water with you. The straw will filter up to 800 litre and has a life of 8 months once used. HK pocket smoke masks. 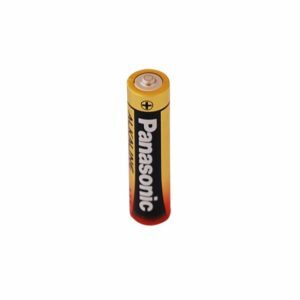 Enable you to survive in a smoke filled environment for up to 20 minutes. 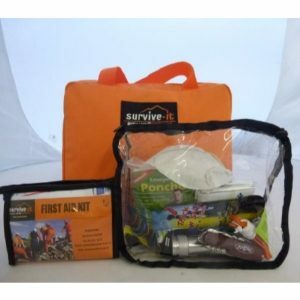 This kit can also be used as a vehicle kit or form the nucleus of a more substantial grab n go kit.